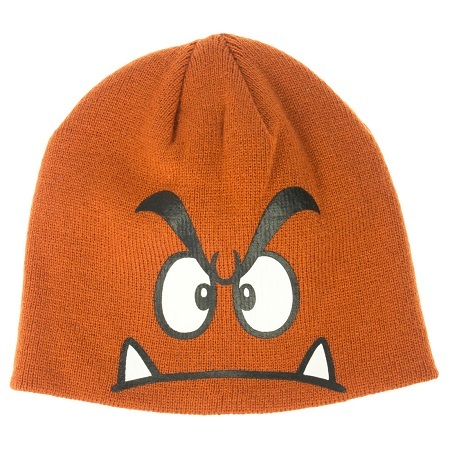 Beanies are capable of offering a chic style statement irrespective of what color and design. 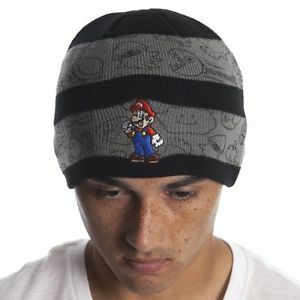 Mario theme beanies are perfect for kids and teens. 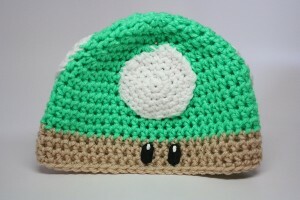 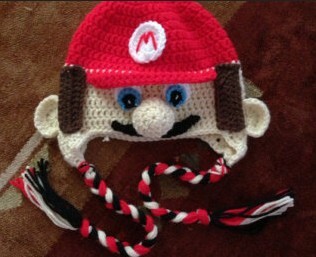 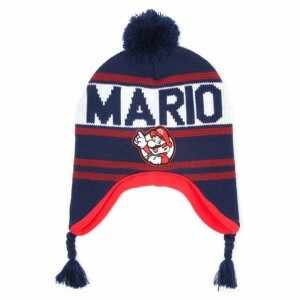 And adults can also bring their ‘Mario’ days with these stylish, yet quintessential cold weather hat. 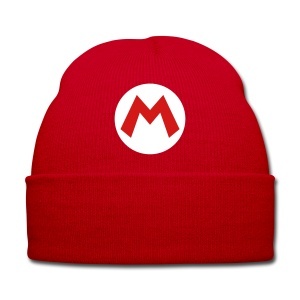 These colorful and solid Mario themed beanies can be teamed with any casual attire. 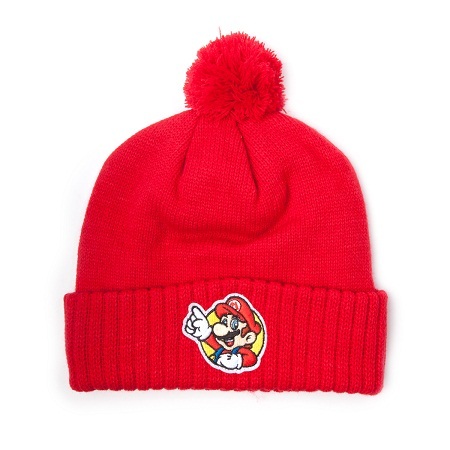 Whether you are at home or outside, these Mario beanies would be your perfect companion this winter. 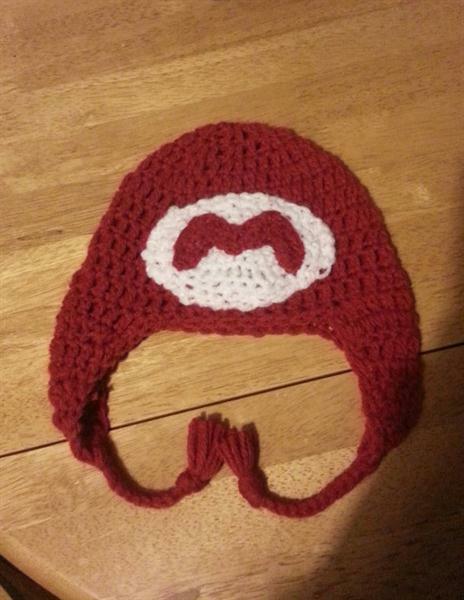 The green and grey beanie with two eyeballs, the red one with ear flaps, and the red and white one with Mario face on the front would be perfect for kids. So, have fun with your Mario beanies in this cold season.